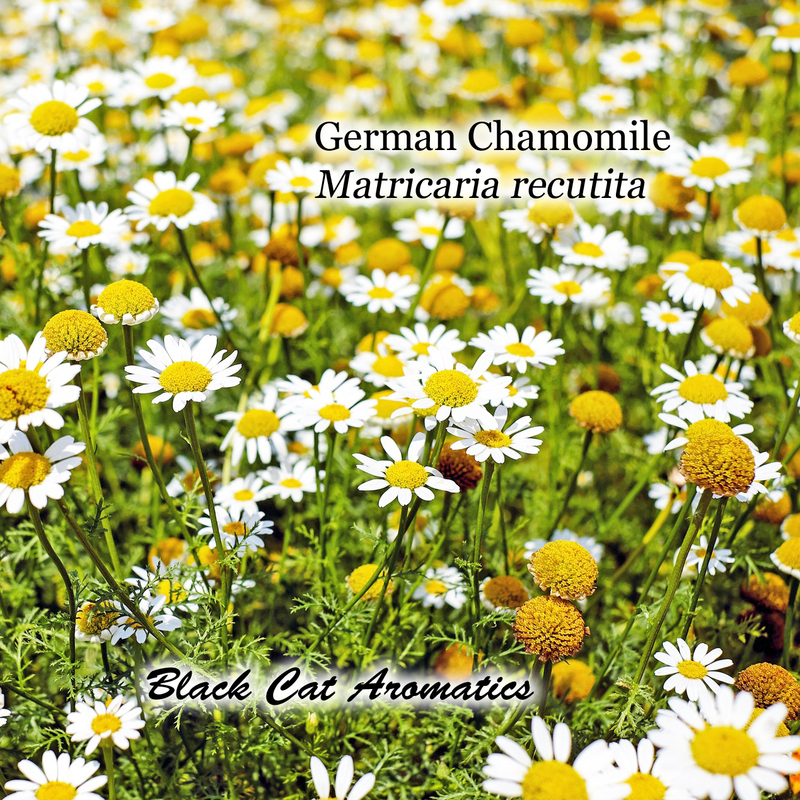 German Chamomile (Matricaria recutita) is steam distilled from the flowers. Its aroma is sweet and fruity, yet herbal and strong. When blending, a little goes a long way. Try adding just a couple drops to your blend to keep it from overpowering other oils. 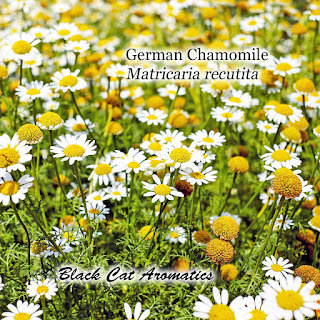 German Chamomile is energetically calming and grounding. It is helpful in calming feelings of anger and frustration related to stressful conditions. It is a cooling oil and is excellent for reducing inflammation and pain especially in injuries to muscles, tendons and ligaments. German Chamomile is also a wonderful skin healing oil. It is helpful in treating burns, insect bites and rashes. Try blending German Chamomile in these 2 recipes. The first recipe is a 1% dilution in Aloe Vera Gel and is safe to use on adults and children over 1 year. The second recipe is a 4% dilution and is suitable for use on adults and children ages 12 years and older. I've used the same essential oils in both recipes, however the intention of each blend is different. 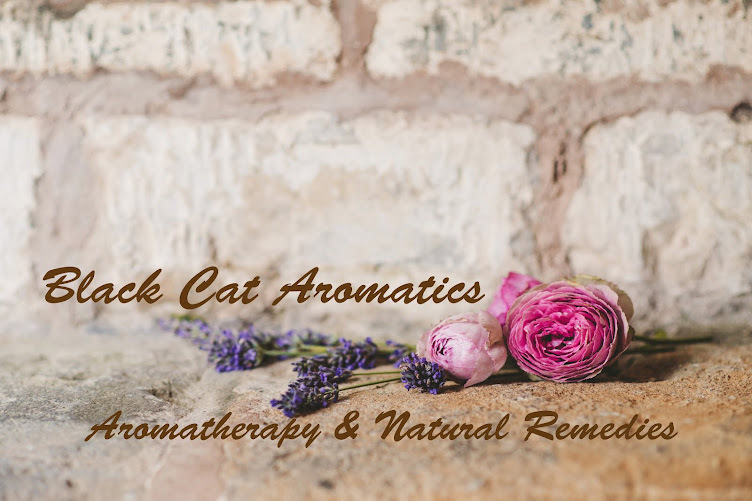 By using a different carrier (Aloe Vera Gel & Jojoba Wax) and adjusting the amount of essential oils used, the strength and therefore the use of the blend is different. Apply to clean wound several times daily. 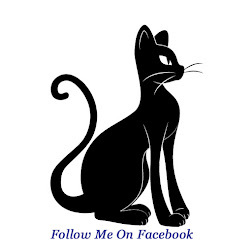 Massage onto area of concern several times daily. 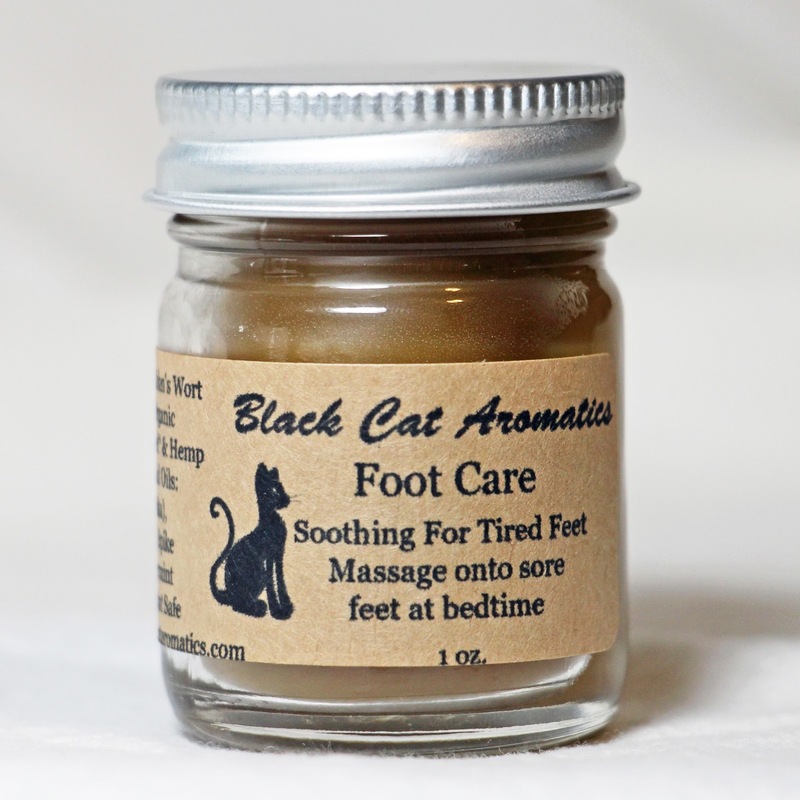 nourishing and calming properties of this foot butter. and massage onto bottoms of feet at bedtime. The soothing effects can be felt almost immediately!